My only WIP right now is a comfy cowl I’m trying to make. 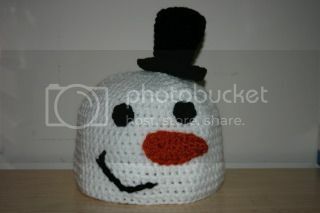 Its a simple seed stitch pattern but makes a wonderful texture in a bulky yarn. I also discovered something wonderful and interesting today! Thrumming. 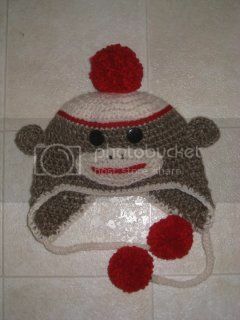 Makes crazy warm hats, mittens, and scarves. I might have to try soon. Here is a link if you are interested. What are you crafting this fine day? This entry was posted in WIP and tagged bulky, cowl, craft, felt, knit, knitting, make, roving, seed, stitch, texture, thrum, thrumming, warm, Wednesday, whip, wool, yarn on October 31, 2012 by littlebirddesignsfxbg. I’m fresh out, of motivation that is. I definitely have stuff I should be doing; finishing the Little Nut Hat pattern, writing other new patterns, cleaning my house… but somehow I am completely without motivation. Only time can fix this problem, I think. Do you have any sure fire motivators? Do you just do it? Or do you find yourself at a slump like this and just let things work themselves out? I’m attributing my lack of ummph on a lack of solid sleep and not exercising. The first I can’t really solve until my daughter decides to sleep through the night again; I think she’s growth spurting. The second problem gets remedied today since I start working out with my husband today after a two week sabbatical. A few years ago I injured my shoulder in some unknown way and two weeks ago I finally went to the orthopedic doctor who said I had bursitis with impingement. One cortisone shot in the shoulder and two weeks later I feel confident enough to start heavy exercise again. Here’s hoping for smooth sailing in the shoulder department! Please share your slump breakers. I need all the help I can get! This entry was posted in Uncategorized and tagged baby, bursitis, exercise, injury, lack, motivation, night, shoulder, sleep, slump, tired on October 22, 2012 by littlebirddesignsfxbg. Here is the Pinterest line up for the week. I decided to go with pins that are for the kiddos. Fun and cute stuff you can make for your littles. 2. Knit Baby Slippers – These are the knit version of the slippers listed above. 4. Owl Blanket – Adorable! 5. Owl Granny Square – using the above blanket as inspiration you can use this tutorial to make your own… slightly different version. 6. Bath Mitts – what kid doesn’t love some bathtime fun ?! Did you find some fun or interesting pins this week? Link up below! This entry was posted in Pinterest and tagged babies, bath, blanket, children, friday, granny, kid, kids, lego, mitt, owl, pinterest, slippers, square on October 19, 2012 by littlebirddesignsfxbg. I’m skipping WIP Wednesday since I’m still working on the Little Nut Hat Pattern but I wanted to leave you with something for your Wednesday. My son has found a recent love of all things Ninja Turtles. Here are a few of my favorite pictures of his Turtle shenanigans. Hope you had a wonderful Wednesday! 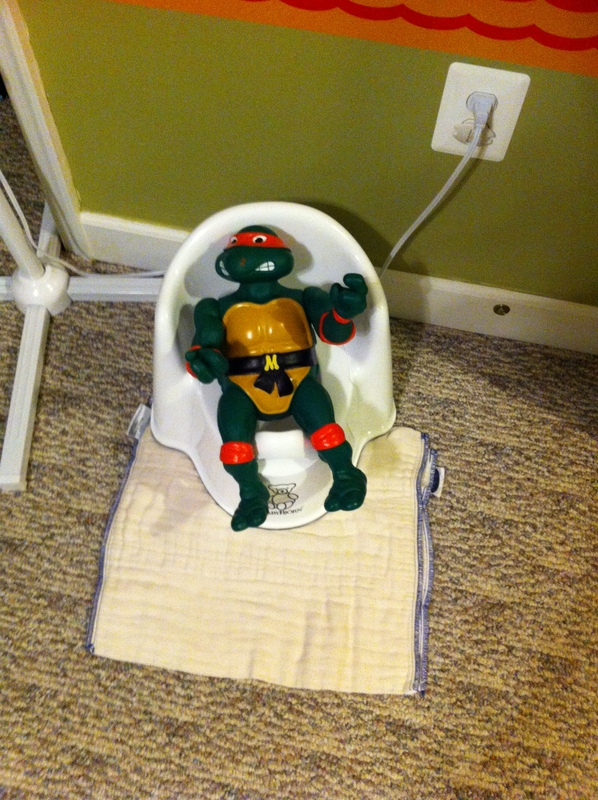 Even Ninja Turtles need to go potty! He has TURTLE POWER under his covers! 🙂 And E.T. just for good measure. 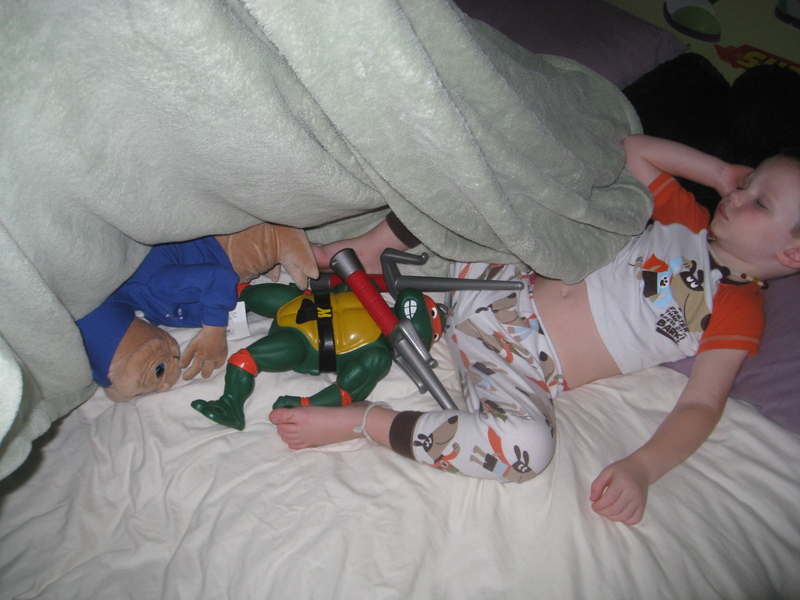 This entry was posted in wordless and tagged crazy, funny, good measure, hiding, michelangelo, ninja turtle, ninja turtles, potty, preschooler, shenanigans, sleeping, toddler, toys, turtle power on October 17, 2012 by littlebirddesignsfxbg.